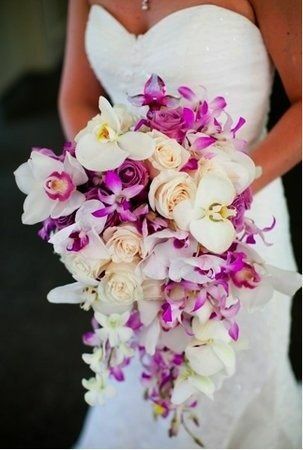 Flower Market of Boynton Beach is a wedding florist based in Boynton Beach, Florida. 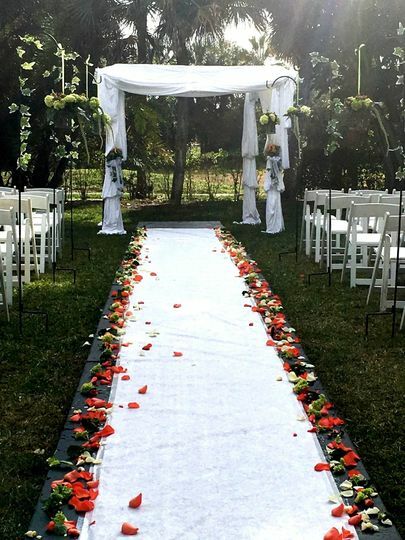 For 25 years, the family-owned-and-operated company has provided couples with full-service floral and event designing locationed in Boynton Beach, Florida. 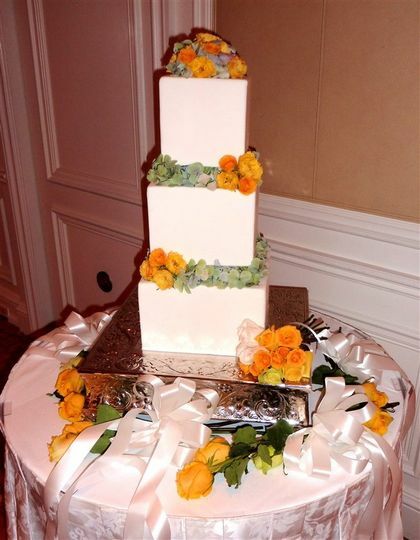 With more than 50 years of combined experience, the team creates unique floral arrangements that can enhance the ambiance of any event. 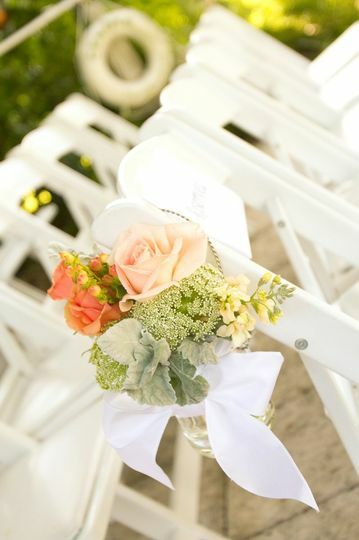 In addition, the Flower Market has in-house staff members ready to work with couples, guaranteeing service at any time. 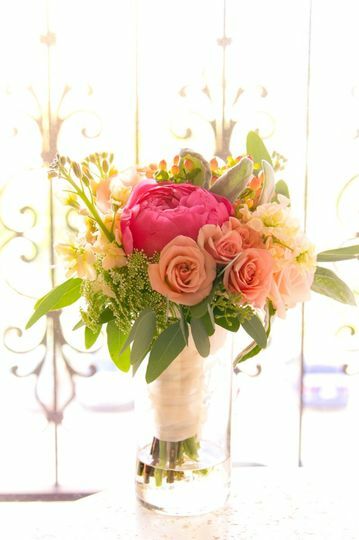 Flower Market of Boynton Beach offers sophisticated floral creations crafted in a variety of styles, including classic, country, modern, vintage, and romantic, among others. 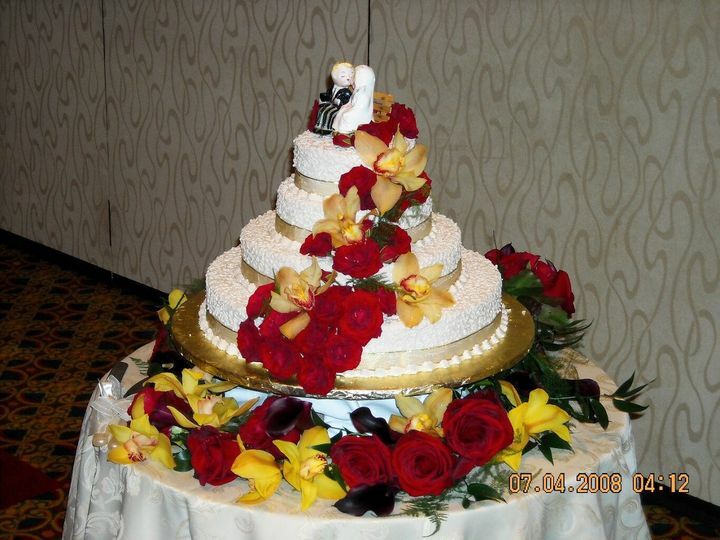 The company also offers the option of customization or selection from the pre-made designer's floral arrangements. 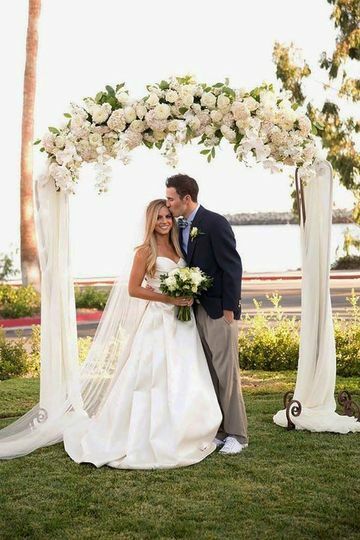 Couples can request arrangements for aisle décor, alter décor, bouquets, boutonnieres, chuppah décor, corsages, and table arrangements, as well as single flowers and flower petals. 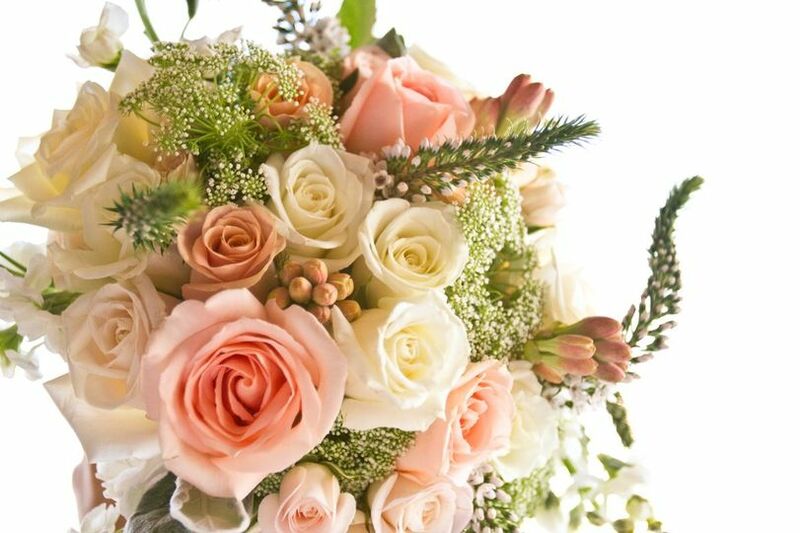 Flower Market provides deliveries, set up, and clean up, ensuring that flowers arrive on time. 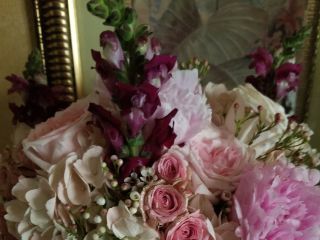 Cindy at the Boynton Flower Market did a fantastic job on my wedding centerpieces and arrangements. From the moment we walked in the door she was very helpful. I told her the flowers I wanted and she brought my ideas to life with her creativity. The church and the venue were all done flawlessly. 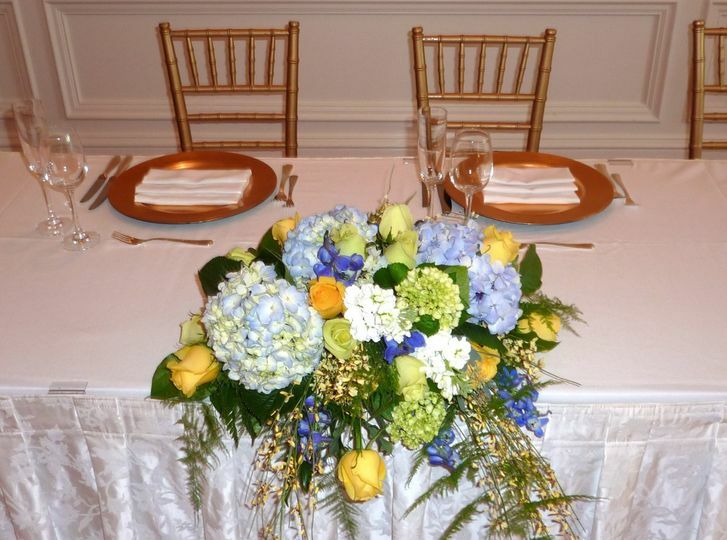 I highly recommend Cindy and Cammie for weddings as well as other flower or arrangement needs. Stunning flowers and the customer service is amazing here! I absolutely loved working with the staff and the delivery came very quickly. This was a Miami Showstopper wedding at the Kimpton Surfcomber.We had 80 guests.10 tables with huge pastel pink and cream bouquets with gold tipped baby roses.Many aditional tables set up ,cocktail area gorgeous.